Spring is, arguably, the best time of year to venture into the backcountry. With temperatures fluctuating between those warm days and cold nights, the snowpack becomes isothermal, meaning temperatures are consistent from the snow surface to the ground. While this long-awaited “freeze thaw cycle” doesn’t negate the need for avalanche safety gear, it does mean that the snowpack starts to become more stable and backcountry enthusiasts can start eyeing steeper, more technical lines that might not have been safe earlier in the season. 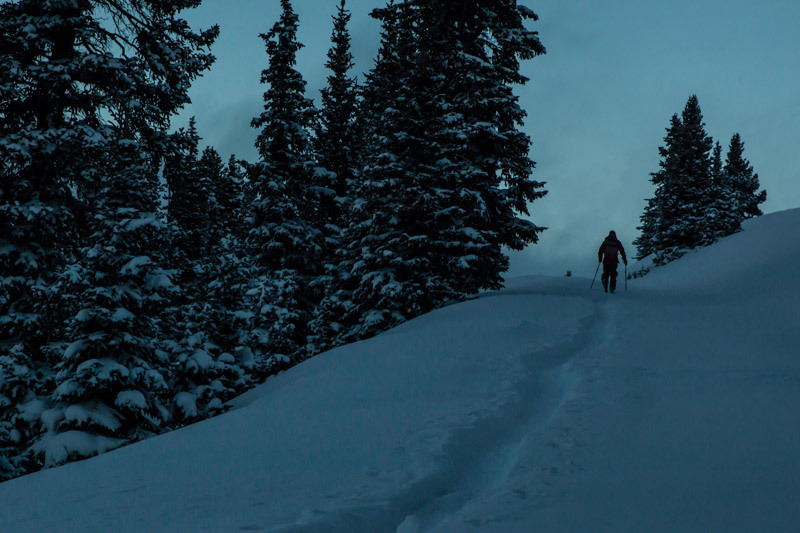 This is the most common – and cheapest – way to “earn your turns.” Spring backcountry missions often require a mix of hiking, skinning and bootpacking. You might even need crampons, an ice axe and technical climbing gear to get the job done. Car laps are a beautiful thing. Get a few buddies together, drop one car off at the bottom of the pass, cram into one vehicle and burn up the road a lot quicker than you would the skin track. There aren’t a ton of places where you can make this happen, but when you do, the opportunities are endless. There’s a reason why your favorite pros often film most of their backcountry video parts with the help of snowmobiles: they’re cheaper options than cat or heli operations, you can access insane terrain and all you need is one other buddy to get after it. Don’t forget, those chairlifts are still spinnin’ in spring! 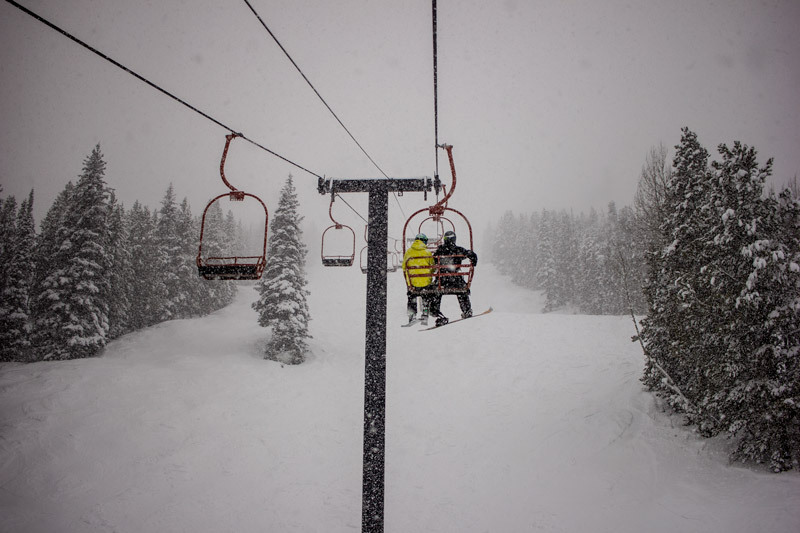 Whether you’re dipping into the sidecountry at your local resort or checking out a one-of-a-kind dream destination like Silverton, ski resorts are a great basecamp to work from. The Cat is the poor man’s helicopter. 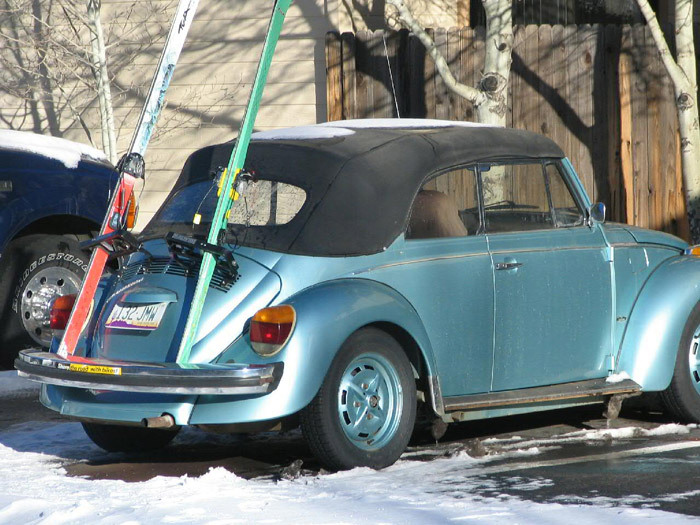 Of course, Cat skiing isn’t cheap, but it’s certainly cheaper than a heli drop. 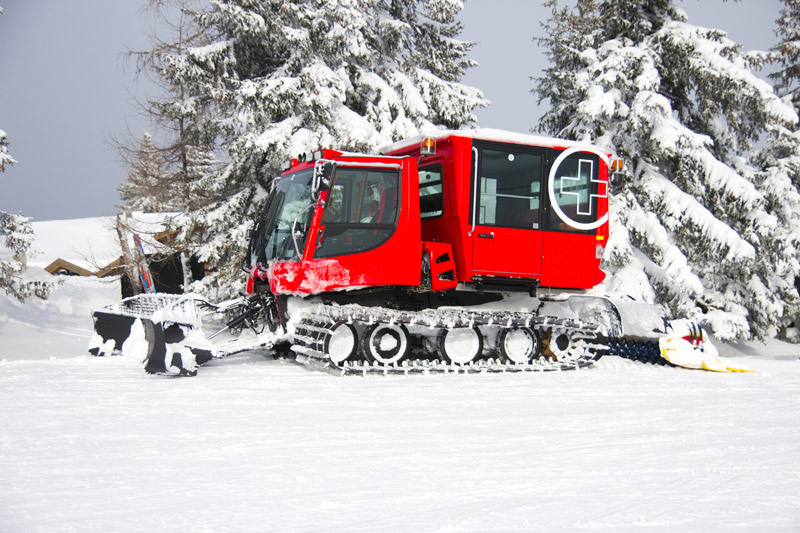 Cat skiing operations vary; some cruise out from your local resort, some are just off the beaten path and some are based in remote backcountry lodges accessible only by helicopter or snowmobile. A good day of cat skiing can see you clocking upwards of 10 or even 15K feet of vert in a day—which is a rarity in the backcountry unless you’re a masochistic monster with legs made of steel and a penchant for pain. The holy grail. 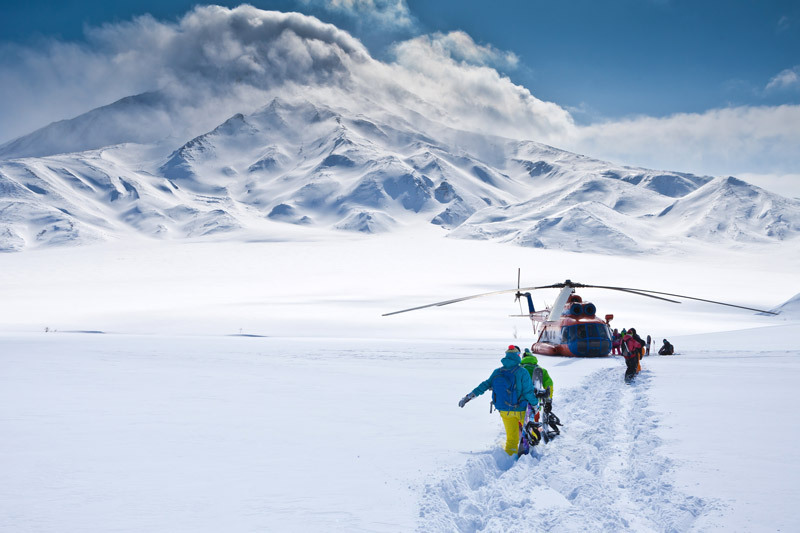 From Alaska to Argentina, heli operations represent the dream of every rider: to stand on top of the line of your life as the chopper fades into the distance.